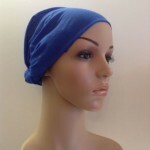 Categories: Scarves, Sleep Caps etc, Wigs. 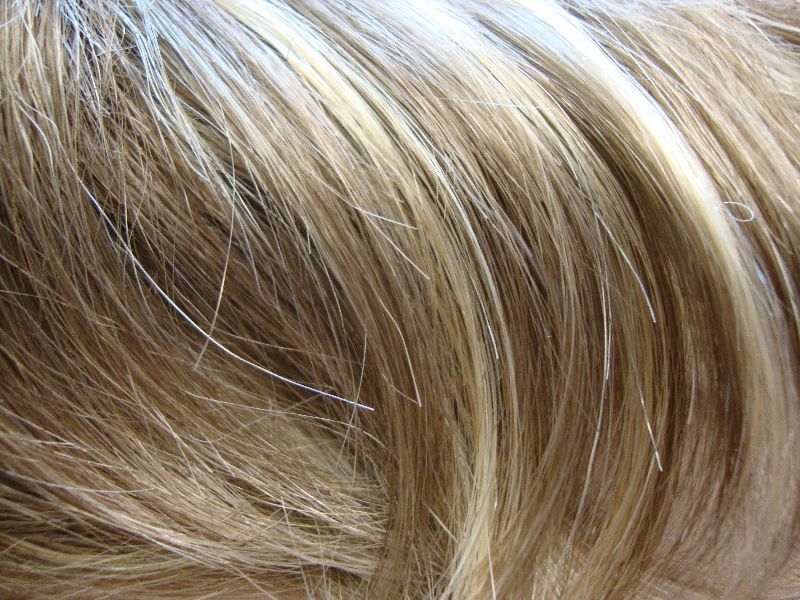 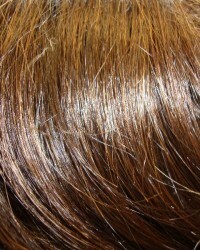 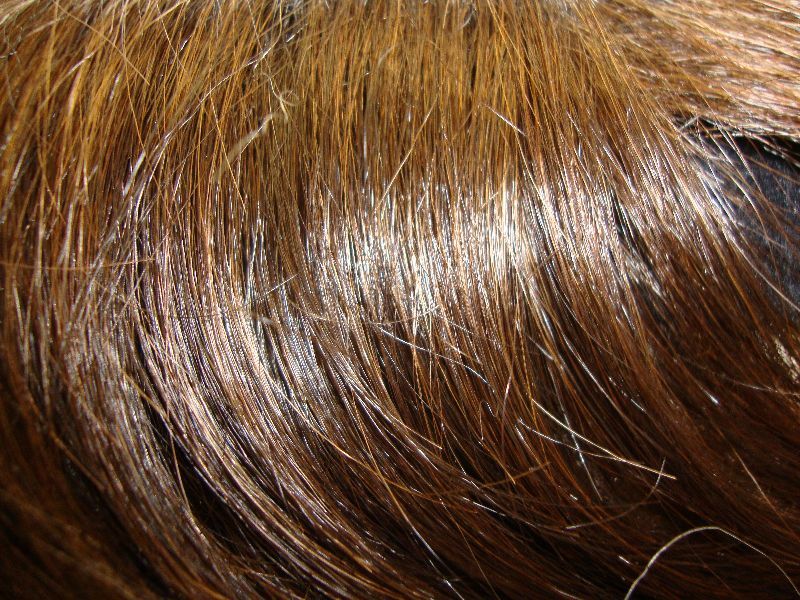 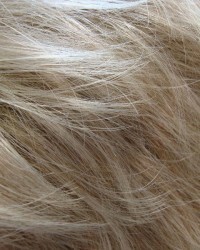 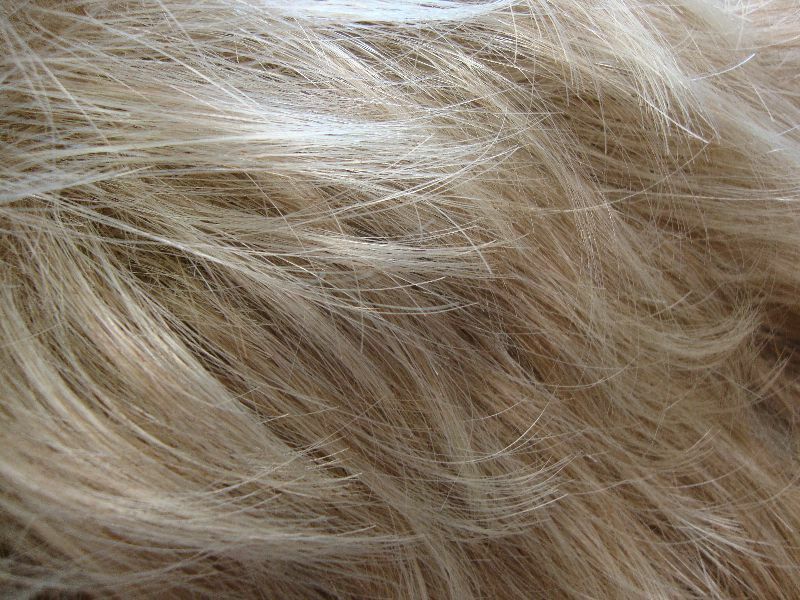 Colour shown Brown Blonde mix. 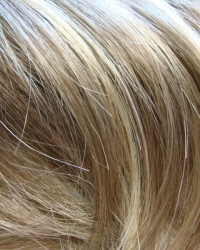 Elasticated Halo. 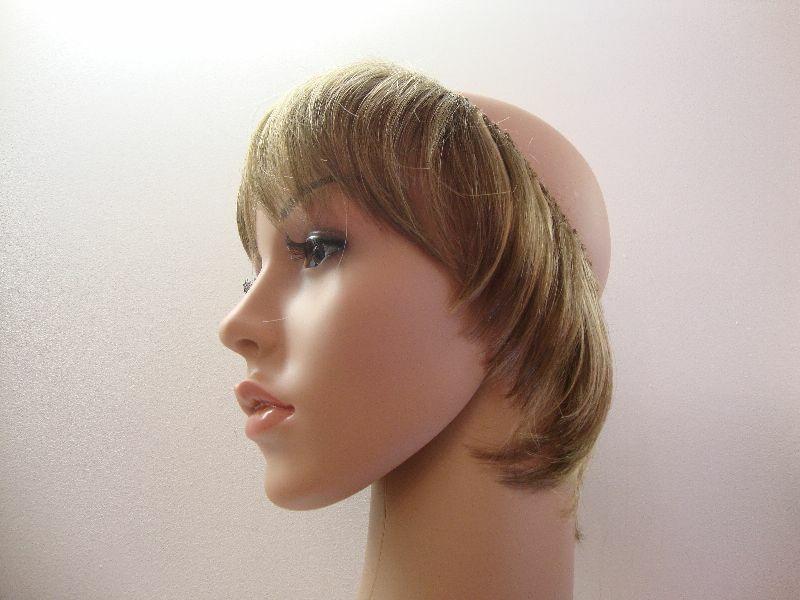 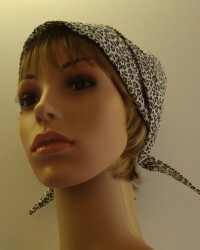 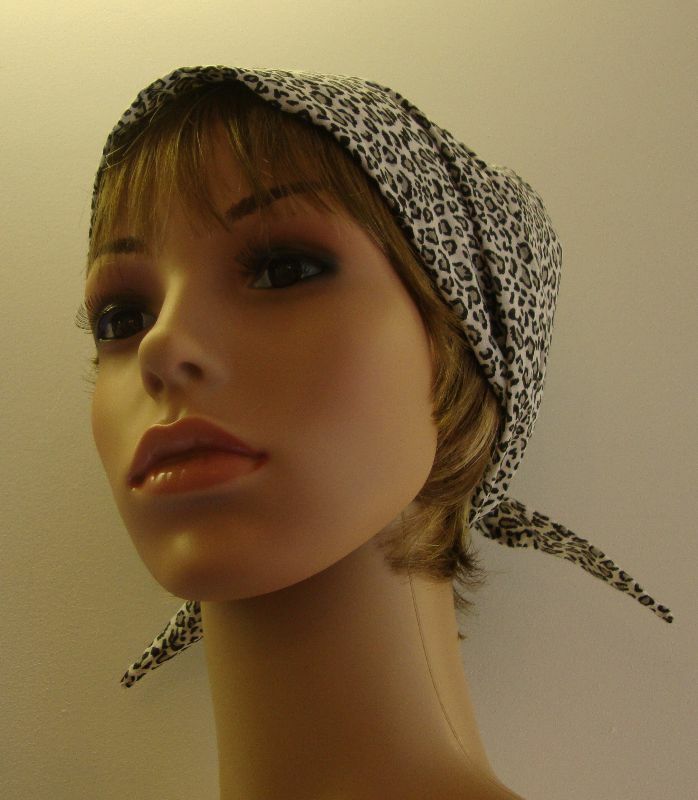 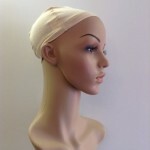 Creates a great illusion of hair under your hat or scarf. 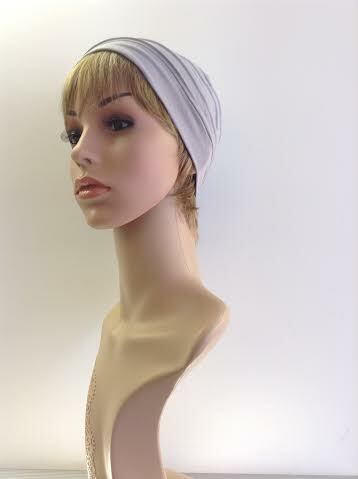 Adds skin tone and a more soft appearance to any hat/scarf.